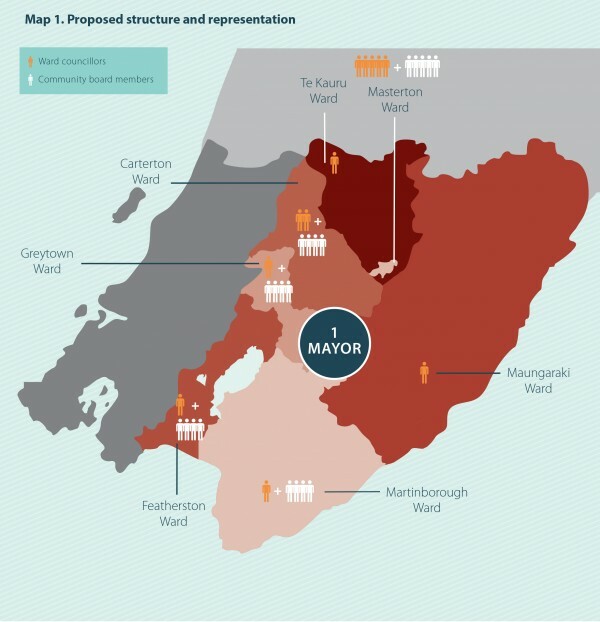 Media Statement – Carterton Mayor acknowledges status quo for Wairarapa’s governance model. Carterton Mayor John Booth acknowledges there will be no change to Wairarapa’s local government arrangements after the people of the Wairarapa voted against amalgamating the three Wairarapa Councils. The Wairarapa reorganisation poll has drawn to an end, pending final special votes being counted, with Electionz.com releasing the preliminary results today. After a lengthy process of developing the Local Government Commission’s proposal for a combined Wairarapa District Council, Mayor Booth is pleased that a decision has been made and the focus can now be on the future. Mayor Booth believes that the three councils will now need to aim for a more collaborative approach. For information on the “next steps” of the process, visit the Local Government Commissions website www.lgc.govt.nz. To view the media statement released by the Local Government Commission please click here.